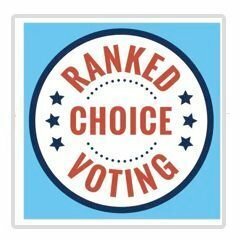 Voter's Choice MA - Boston GreenFest - Aug. 16-18, 2019 - FREE! Massachusetts voters deserve more choice on the ballot. Imagine an election where no candidate can play the "spoiler," no matter how many candidates run or parties participate.